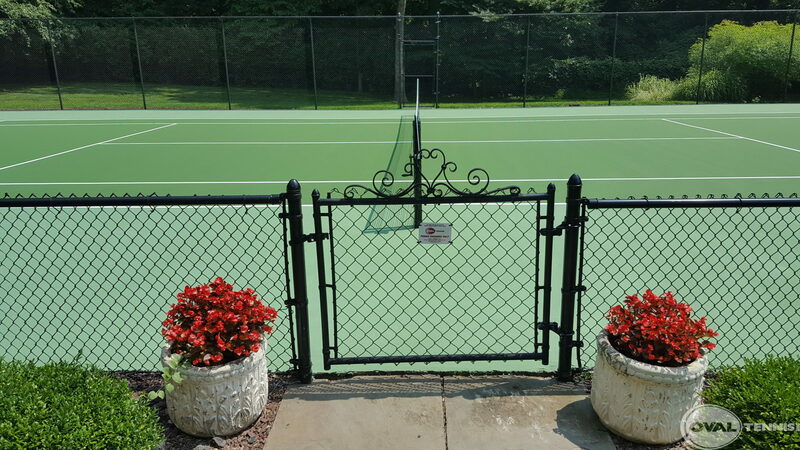 We help create a vision for your new court with custom tennis court design services that incorporate your site plan, fencing, lighting, patios, and more. 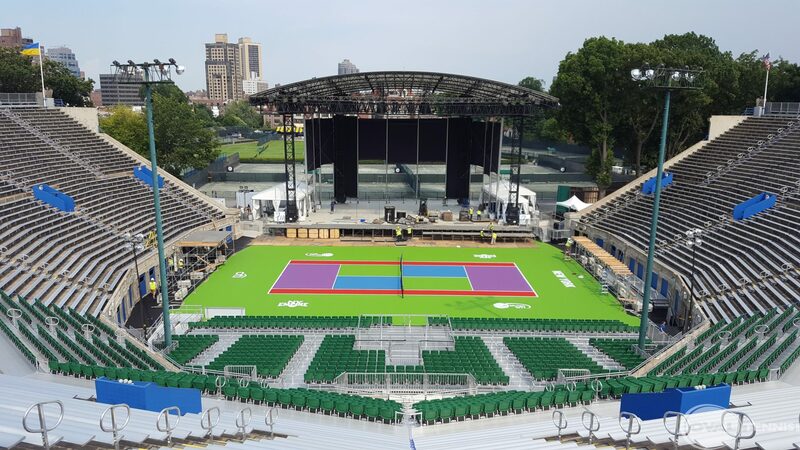 Bring your vision to life with expert project management and professional tennis court construction services. 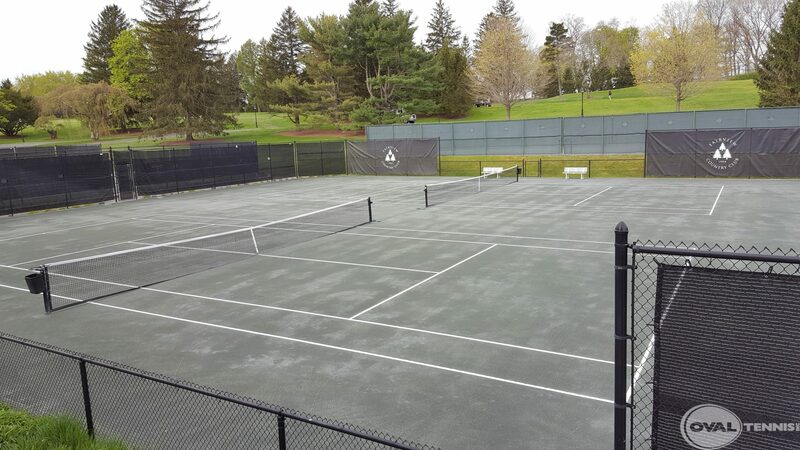 We have the materials and personnel to maintain your tennis courts regularly, so you can continue to experience the best quality of play. 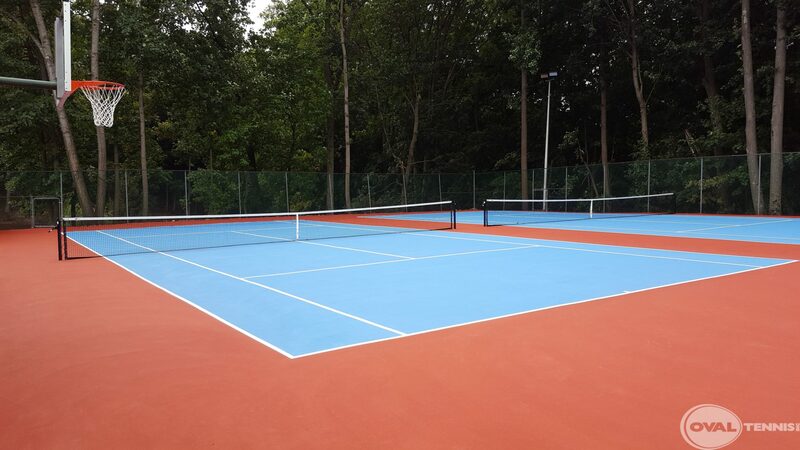 We have the tennis court supplies you need from tapes, to sweepers, to nets and replacement parts. 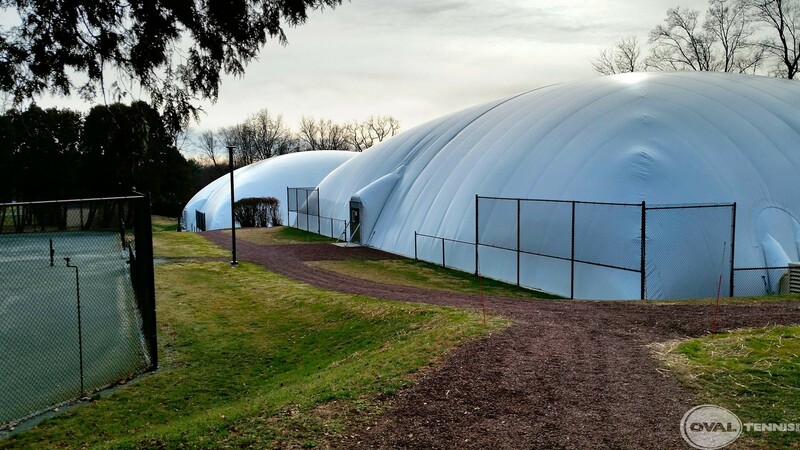 NO ONE BUILDS OR SERVICES MORE TENNIS COURTS THAN OVAL! Over 40 Years of Experience in Tennis Industry. 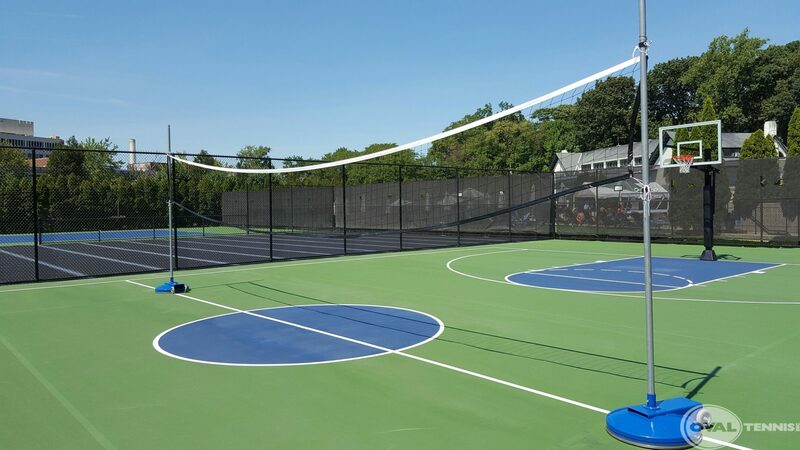 Oval Tennis, Inc. has been constructing, rebuilding, and maintaining tennis courts for customers in New York, New Jersey, Connecticut, Pennsylvania and beyond. 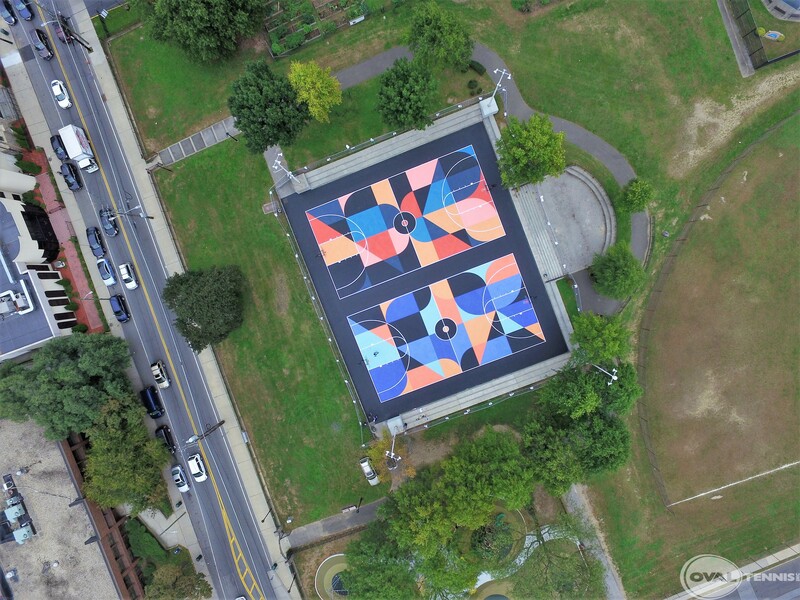 Located in Somers, NY (Westchester County). 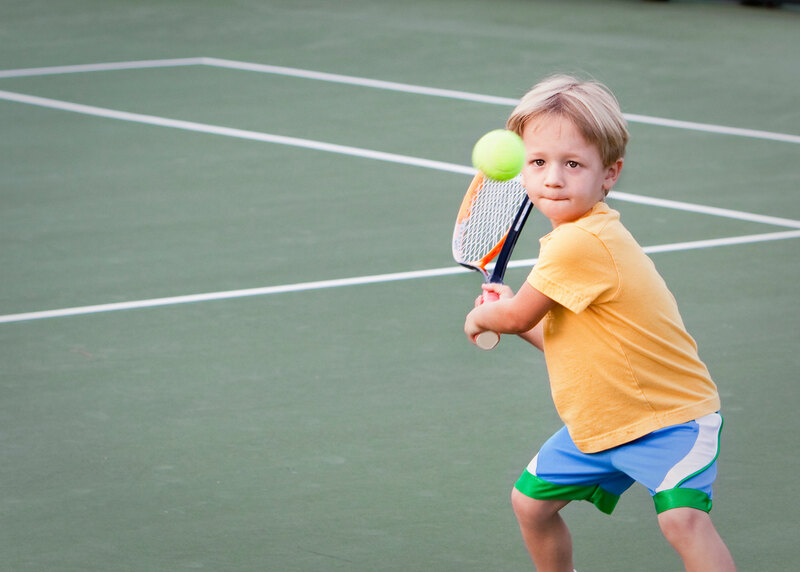 Oval offers the entire package of tennis court & athletic court services. 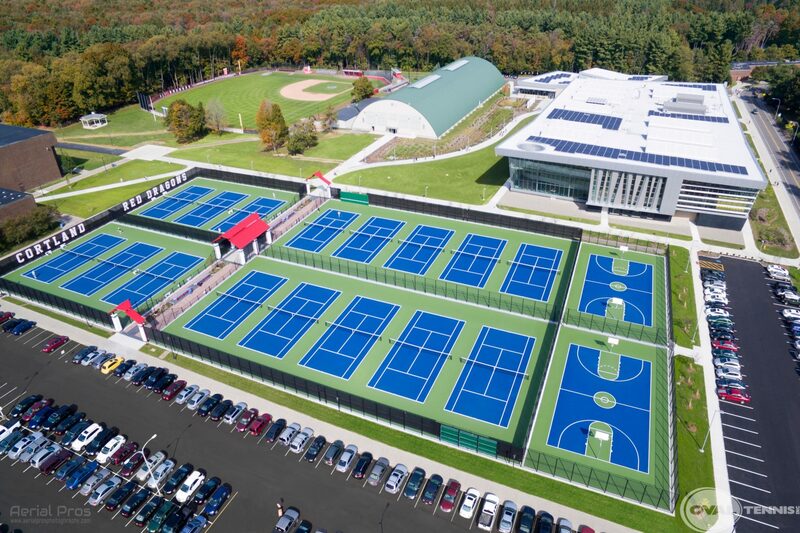 Members of the American Sports Builder Association (ASBA) and United States Tennis Association (USTA). 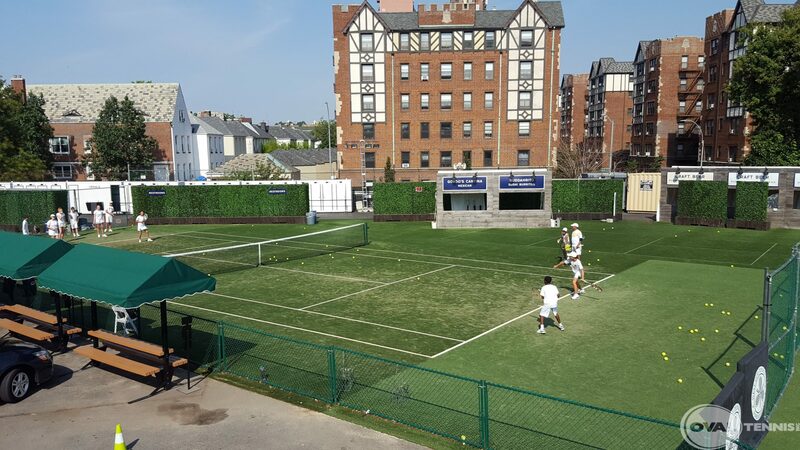 Oval Tennis takes care of tennis courts for all sorts of people, including celebrities like Martha Stewart. 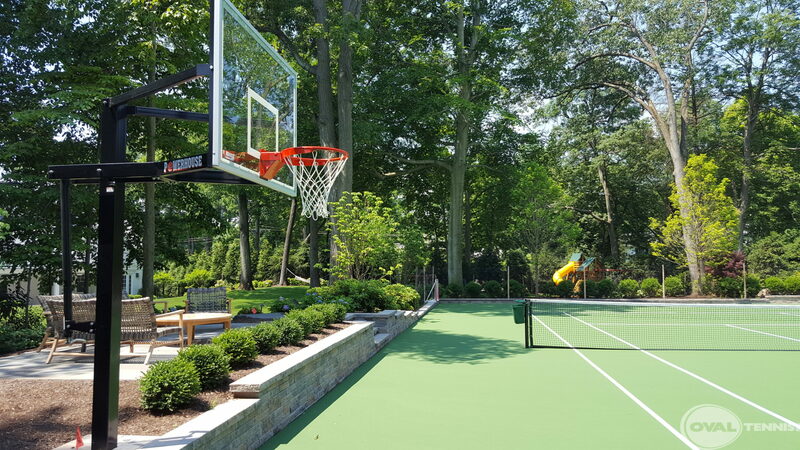 We helped prepare the Har-Tru court for the season at her home in Bedford, NY, and our work was detailed on her blog, with lots of photos of each step in the process. 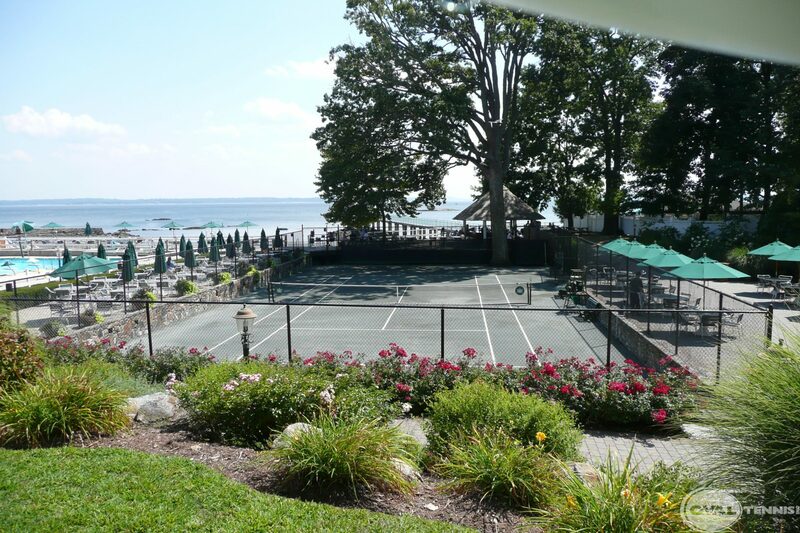 Check out the post on Martha Stewart’s blog: Preparing the Tennis Court for the Season.